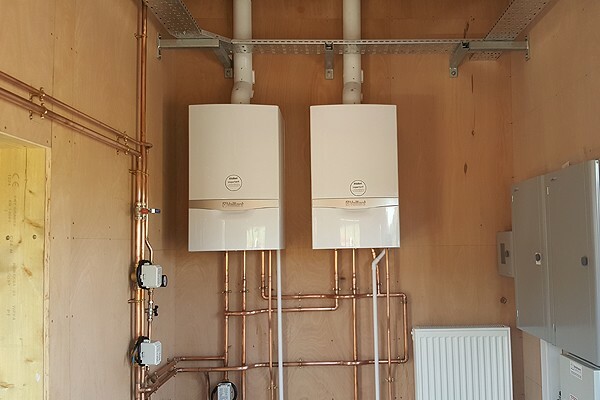 Full installation of heating system including 2 x Vaillant 630 Boilers and approximately 25m2 Underfloor Heating. 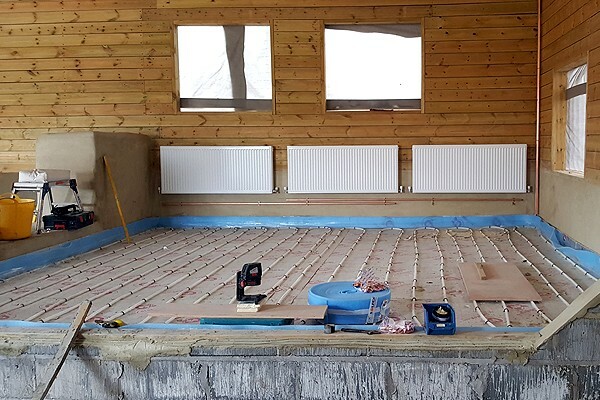 To install all copper pipework and radiators to heat large area with necessary controls. All works fully tested and commissioned to Gas Safe Regulations.